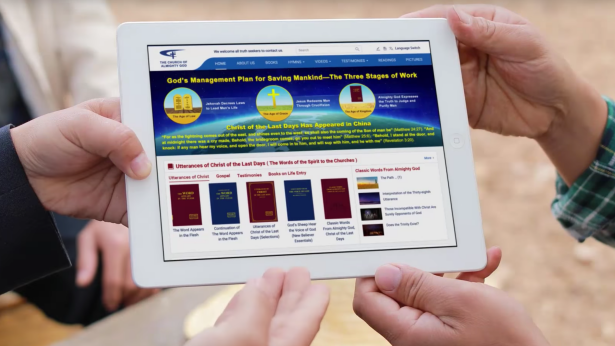 The Lord Jesus revealed the mysteries of the kingdom of heaven, and Almighty God came to uncover all mysteries of God’s 6,000-year management of mankind! Can you come to realize that Almighty God is the second coming of the Lord Jesus by looking at the mysteries Almighty God has made known? Watch this movie clip! Know more: Most in The Church of Almighty God are people from different sects and denominations who have believed in the Lord for many years.